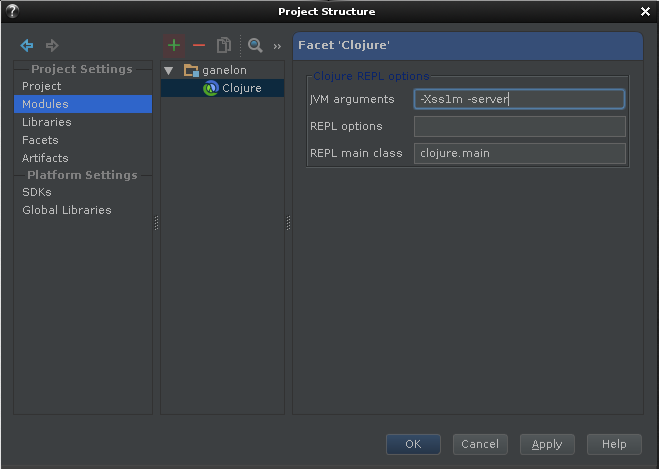 In the following blog post, I will show how to install La Clojure plugin, import project from leiningen to IntelliJ IDEA, how to interact with REPL and finally how to use IDEA's debugger to debug Clojure code run from REPL. These features make Clojure development with IDEA a real pleasure. 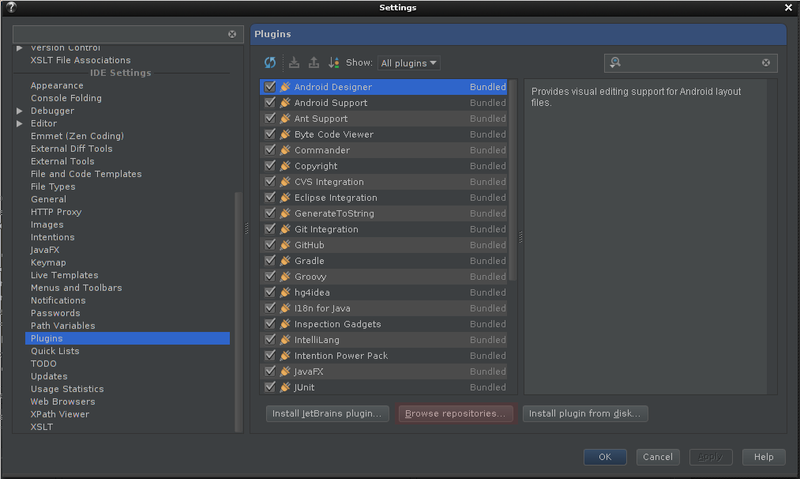 To use Clojure with IntelliJ IDEA, we have to add La Clojure plugin. To do that, we open File / Settings / Plugins from a menu, than click on Browse repositories... button at the bottom of the Settings window (highlighted in red). Upon leaving the Settings window, IDEA will ask if we want to restart it - the plugin will not work unless we do. 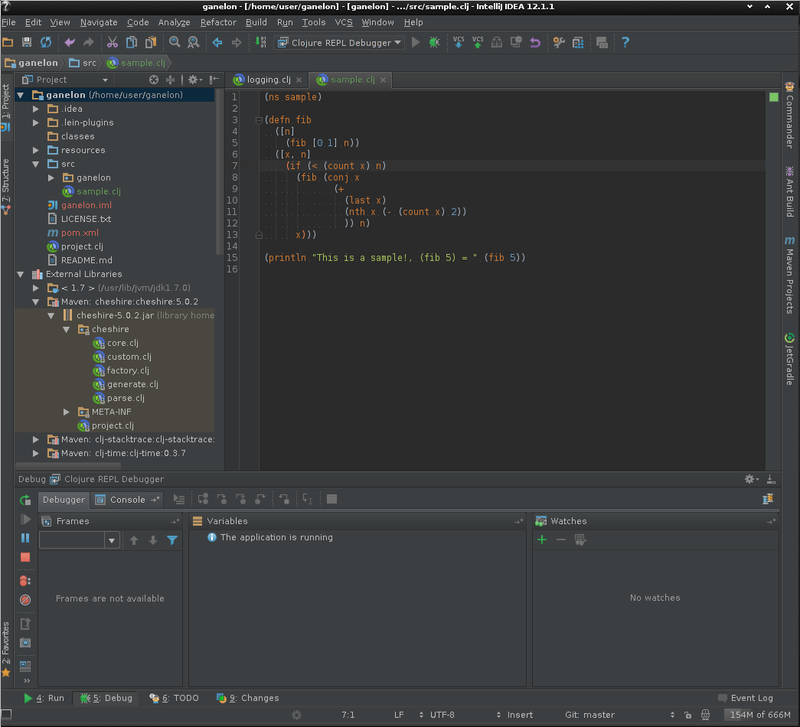 Then, we can import the maven module using IntelliJ IDEA. 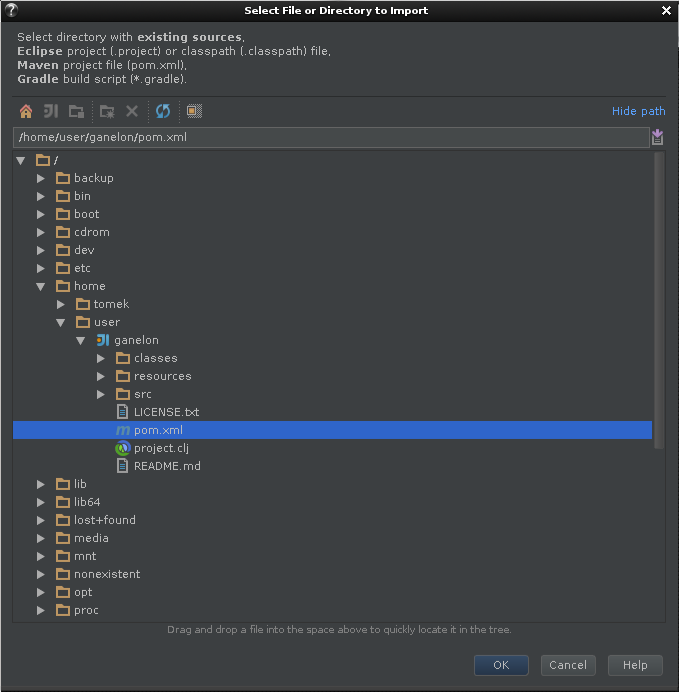 After steps above, you can follow standard IntelliJ IDEA Maven project import procedure: confirm Maven project options, select IDE, set project name and IDEA files location for a project. 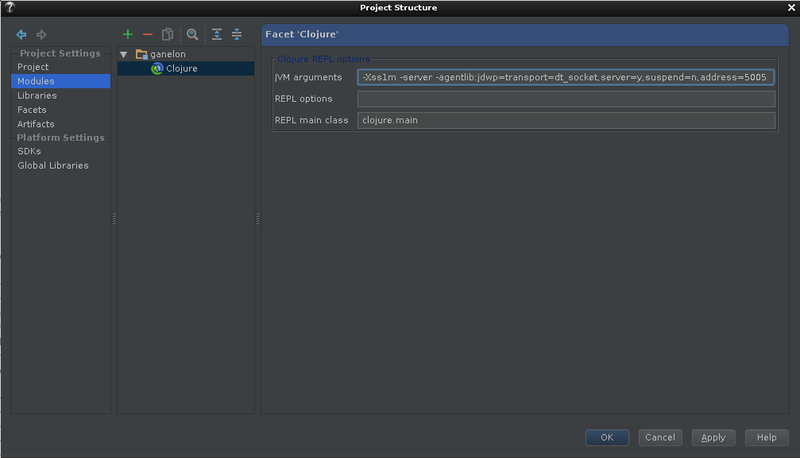 With Maven project loaded successfully, IDEA will fetch dependencies which aren't already in Maven local repository. With these libraries fetched, we can start Clojure REPL for our project by selecting Tools / Start Clojure Console from a menu. We can also use the keyboard shortcut - Ctrl-Shift-D by default in the newest La Clojure version. To load a current Clojure file to REPL by a load-file function, all we have to do is to select Tools / Clojure REPL / Load file to REPL or use a keyboard shortcut - Ctrl-Shift-L by default. 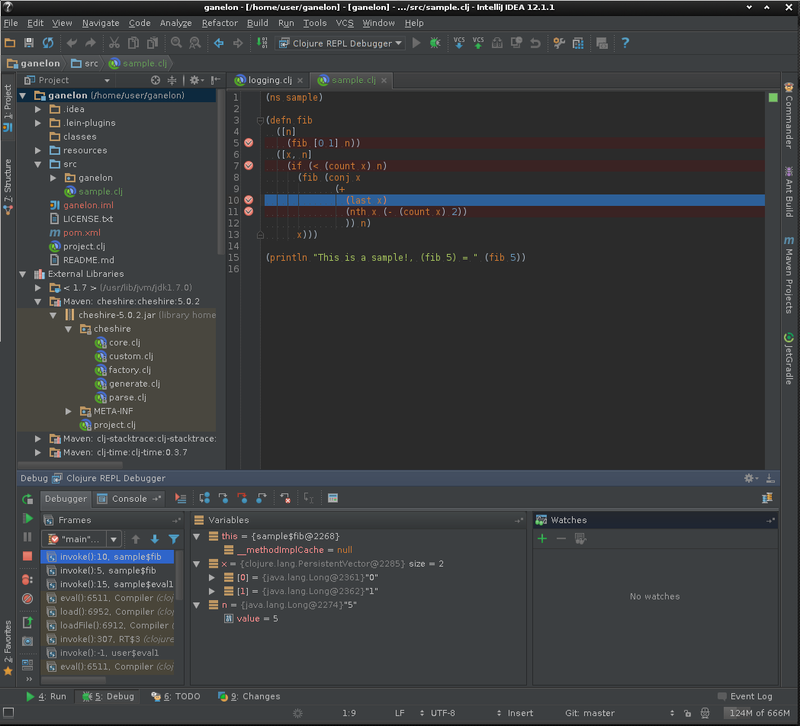 With IntelliJ IDEA we can connect a remote debugger to a REPL, allowing us to debug our Clojure code. 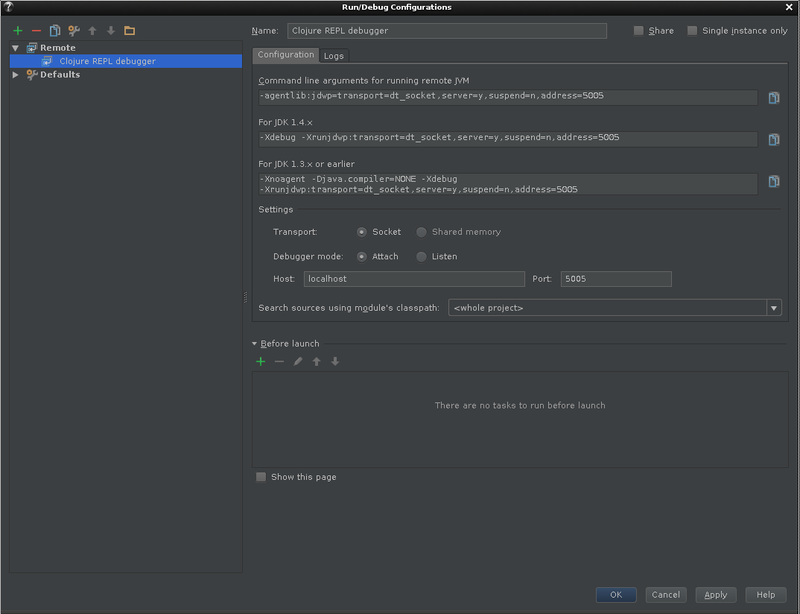 Step 1: we have to create a Remote Debugger profile using Run / Edit Configurations... from a menu. The default value for port is 5005, but it can be adjusted in case there is another process already listening on that port. It is also convienient to name this Remote Debugging session as 'Clojure REPL Debugger' for example. If the REPL is already running, it needs to be stopped and started again. Step 4: Start Remote Debugger configuration created in step 1 with Run / Debug 'Clojure REPL Debugger' or a keyboard shortcut - Shift-F9 by default. The name of Remote Debugger configuration is dependent on the configuration created in step 1. For the sake of example, I am using 'Clojure REPL Debugger'. 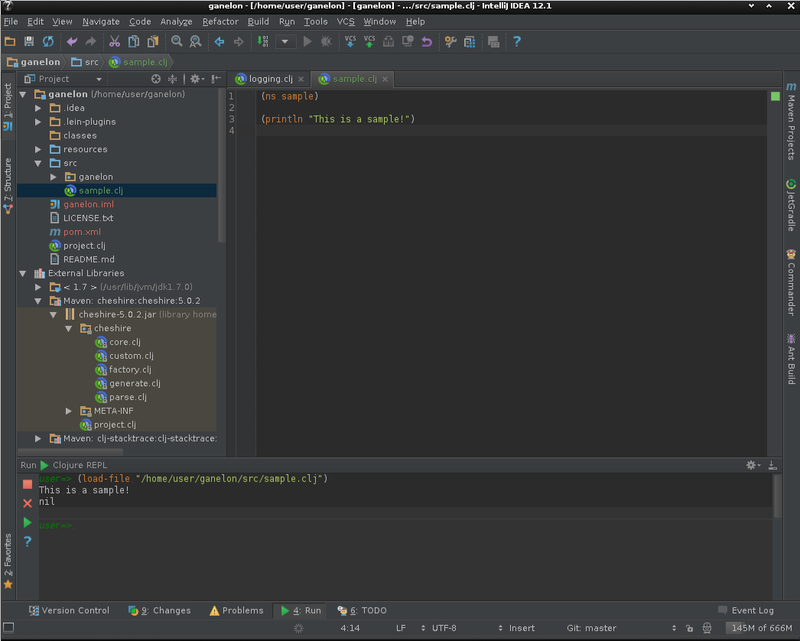 Does this work with the community version of INTELLIJ, or is it necessary to have the commercial vesion? 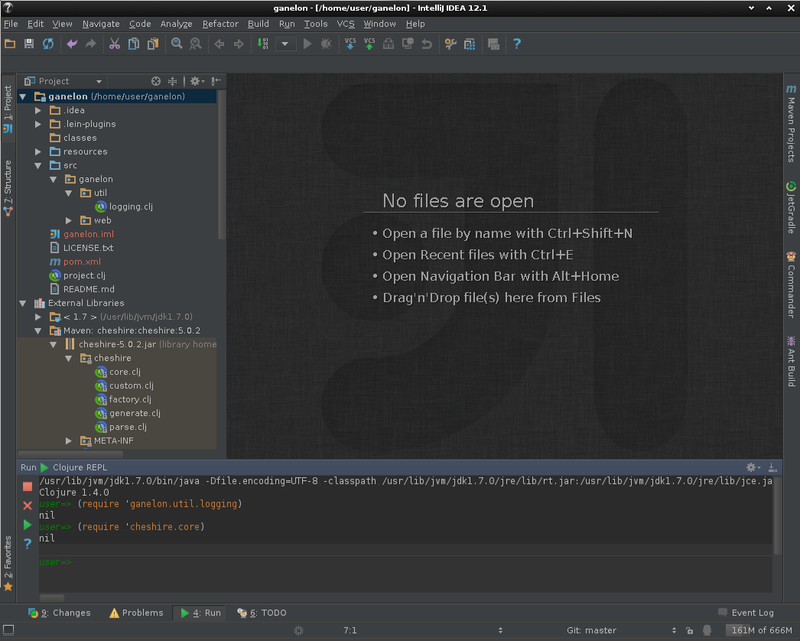 The tutorial was based on IntelliJ IDEA Community Edition and La Clojure plugin works with it just fine. So an Enterprise/commercial version is not necessary at all, but should work as well. "So an Enterprise/commercial version is not necessary at all, but should work as well." ... yes, it works! (at least in the academic one). Thank you for this post, helped a lot. 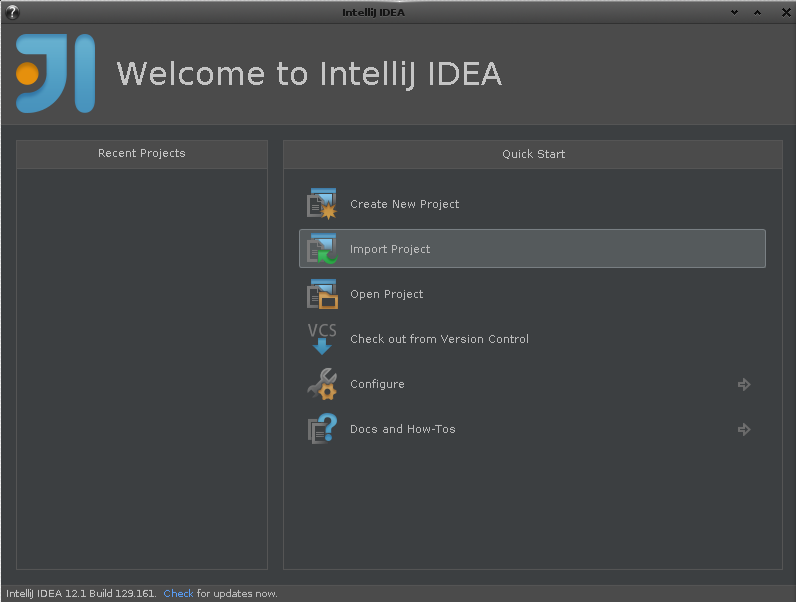 Thanks for this tutorial, it encouraged me to try Intellij for the first time. I followed along, and got all the way to the last step of "Run / Debug 'Clojure REPL Debugger'". 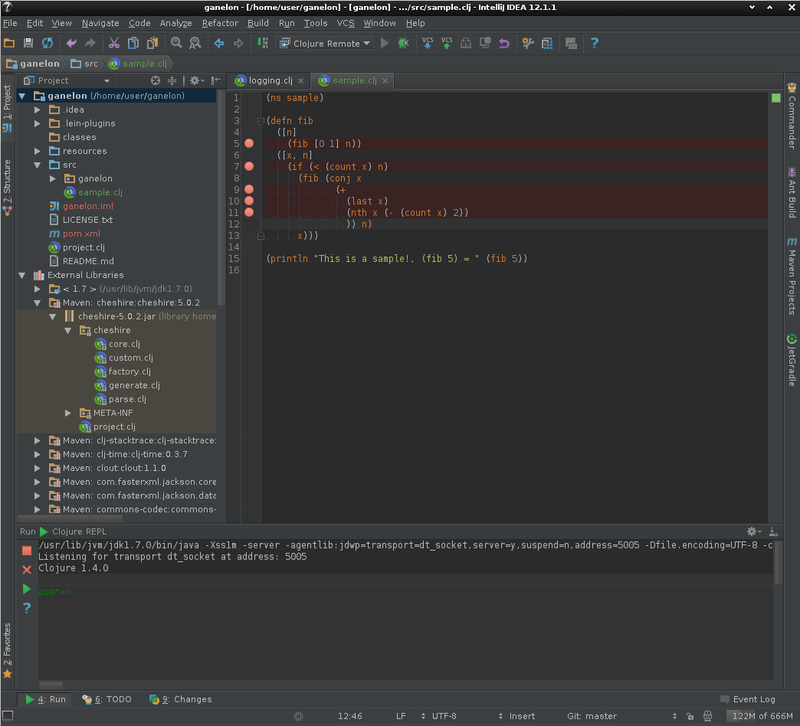 Intellij attempted to compile the project, but gave a strange error message "Clojure Compiler: java.io.IOException: No such file or directory, compiling: /path/to/core.clj". /path/to/core.clj definitely exists, though, because "Tools -> Clojure REPL -> Load file to REPL" works as expected. Are there any further steps I should take to get Intellij compiling the code without complaint? You actually don't need to compile the project with Intellij IDEA to run it - it is significantly faster to just load the files with REPL. I think that it is also a default for remote debugging session in IDEA to not build the project - just attach to the remote socket. 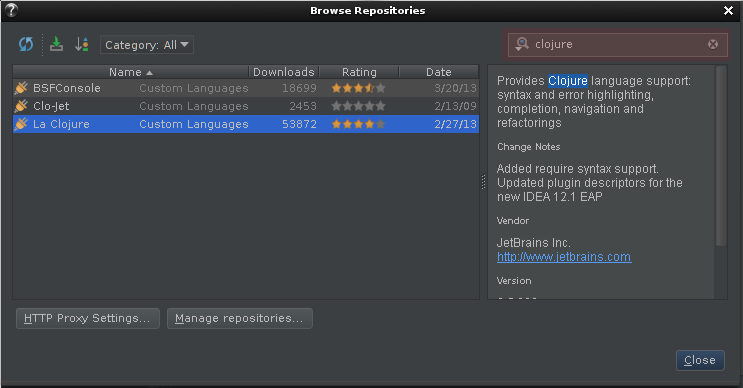 That's right - there's a number of ways to import Clojure project into IntelliJ.